(AP) SAN FRANCISCO - Web game maker Zynga (ZNGA) is trying to turn its digital playground into an even more entertaining place amid investor doubts about its ability to build a long-lasting business. The features announced Tuesday include a network designed to provide players of Zynga's games with the same tools whether they are competing on Facebook's online social network, a mobile device or the company's own website. The network is called "Zynga With Friends." That's a reference to one of Zynga's most popular games, the Scrabble-inspired "Words With Friends." Zynga Inc. also previewed several new games, including a food-themed title called "ChefVille." Investors evidently weren't impressed. Zynga's stock fell 30 cents Tuesday and closed at $5.77. That's well below Zynga's initial public offering price of $10 six months ago. 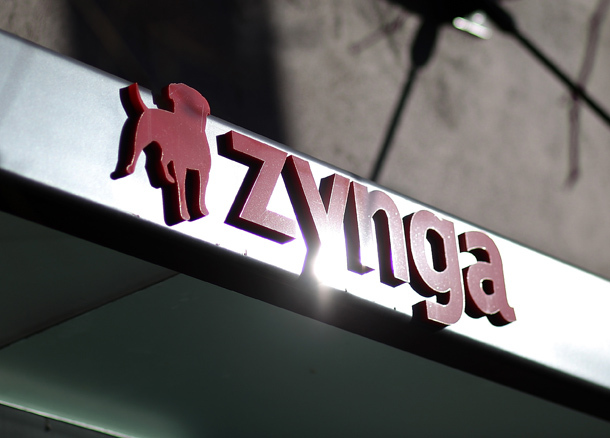 Zynga has more than 290 million users.